New Brunswick experienced 69 earthquakes in the last year. Are you prepared? ​Most likely, you're not covered for earthquake damage. Are you prepared for that? If you find yourself experiencing an earthquake, remain calm. Drop, take cover, and hold on until the shocks and aftershocks have passed. What is earthquake coverage? A home insurance policy won’t cover damages from an earthquake. Earthquake coverage covers damages directly caused by the earth’s movement. Some types of earthquake damage are cracked foundations, damaged dishware and electronics, and the destruction of your entire home. Consider this. If an earthquake starts a fire in a neighbors home that spreads to yours, earthquake coverage won’t pay for the damages to your home. The neighbors’ earthquake coverage will fix their fire damage because the fire was directly caused by the earthquake. The damages in your home were directly caused by the fire, not the earthquake, so your general homeowner’s policy will cover those. How likely is an earthquake happening in New Brunswick? From May 22nd, 2016, to May 16th, 2017, Earthquakes Canada reported 69 earthquakes in the province. That’s an average of 1 earthquake every 5 days. Am I covered in the event of an earthquake? Homeowners and commercial policies do not cover earthquake damage. 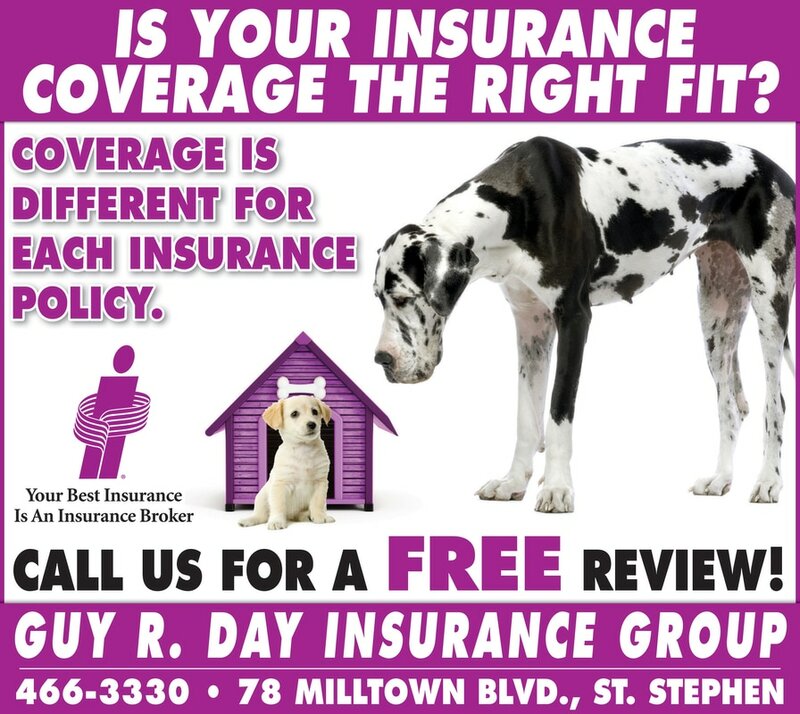 You can add this coverage as an endorsement to your policy. It protects you against shaking and cracking that can destroy your home and belongings. I live in an apartment/condominium. Why do I need earthquake coverage? While earthquake coverage for the building isn’t your concern, coverage for your personal property should be. If an earthquake occurs and destroys your apartment building or condo complex, your earthquake coverage would cover replacing your belongings. Same as a home policy, your tenants or condo insurance won’t automatically cover you for earthquakes. Contact us to learn more about the right earthquake coverage for you.